I have a special treat for you. 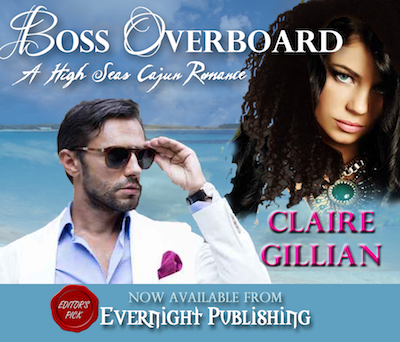 Claire Gillian is here and she’s brought her smart and sassy humor to this romantic story, Boss Overboard. Claire is very entertaining. You’re going to love her writing voice. Plus, this story is an Editor’s Pick and she’s brought lots of extra goodies too, including a fabulous excerpt, a playlist, an amazing trailer, and her giveaway for a gift card. Enjoy! 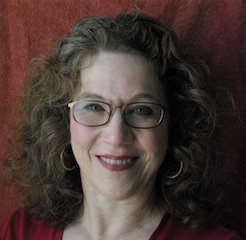 This entry was posted in Guest Posts and tagged Boss Overboard, Claire Gillian, Evernight Publishing, Romantic Comedy by S.J. Maylee. Bookmark the permalink. Thank you, SJ! You’re amazoids!